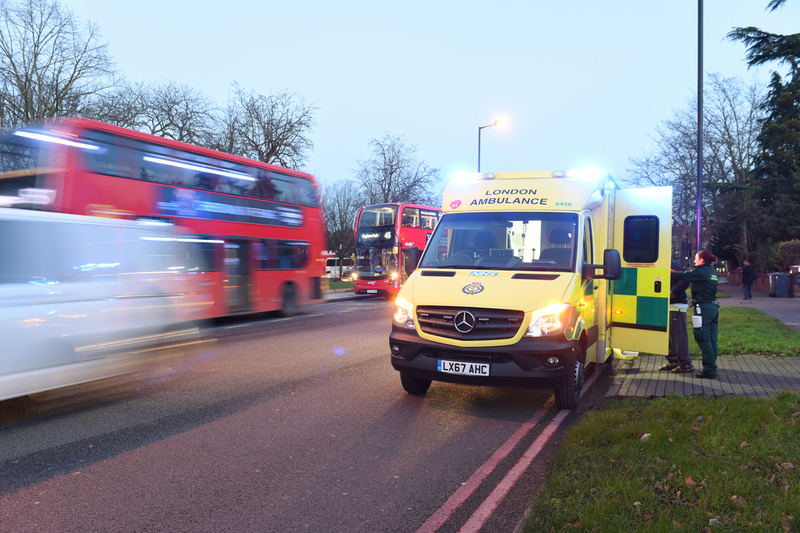 London Ambulance Services comes out of special measures today following the Care Quality Commission’s latest report which rated the organisation as ‘good’ overall and ‘outstanding’ for patient care. In today’s report, the CQC said staff often went above and beyond their expected duties in order to meet patient needs. 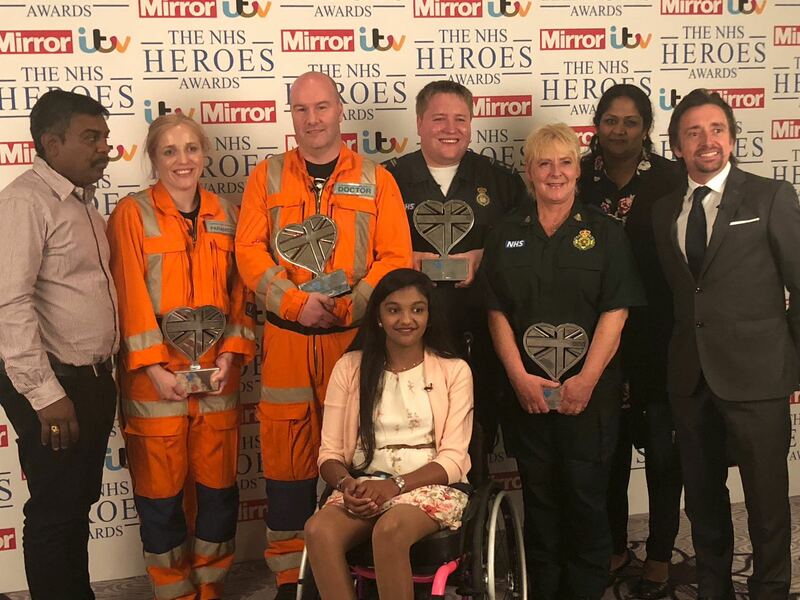 Three London Ambulance Service medics have been honoured at a glittering award ceremony celebrating NHS Heroes. Paramedics James Lafferty and Caroline Appleby and emergency ambulance crew Sherridan Best won the Emergency Lifesavers Award for saving the life of Britain’s youngest gunshot victim.